wind power as a supplement to fossil-fuel. Disconnect switches are motor operated. Basic design supports no-load switching operation, can include interrupting capacitive charging current, transformer magnetization current and loop current. Earthing switches can be operated manually, by motor, or by motor spring according to the specification. The generator main circuit breaker (GMCB) simplifies plant operation by eliminating the need for transferring auxiliary power supplies during startup. It eliminates the starting transformer and associated circuit breakers and isolates the generator if a unit trips or a fault occurs. Simplified Construction: The breakers feature a simplified construction that minimizes the number of component parts. The system varies from the basic model which consists of a circuit breaker and a disconnecting switch only, to the fully-equipped model which also includes start-up disconnecting switch, current and voltage transformers, earthing switches, lightening arresters and surge capacitors. Direct coupling to Isolated Phase Bus (IPB) Two methods for coupling to IPB are available, site welding and flexible boots. Continuous current rating up to 22,000A natural cooling and 44,000A forced air cooling. 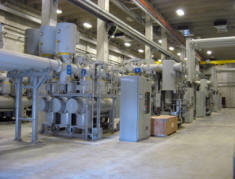 The circuit breakers use single pressure puffer type interrupters, operated by three-phase gang operated hydraulic mechanism. 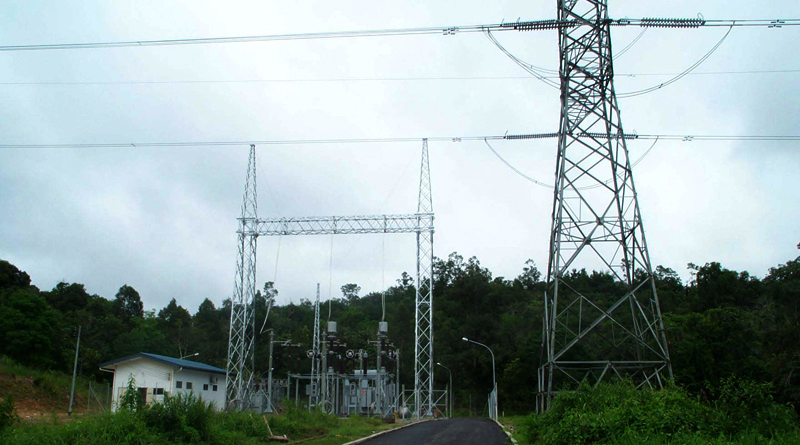 GMCB for pumped storage power plants can be equipped with Phase Reverse Disconnecting Switch and Electrical Braking Switch. 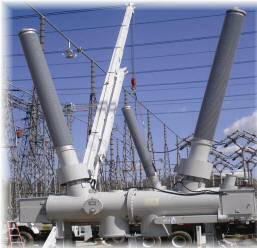 We provide medium-voltage instrument transformers up to 72.5kV, for both indoor and outdoor applications. 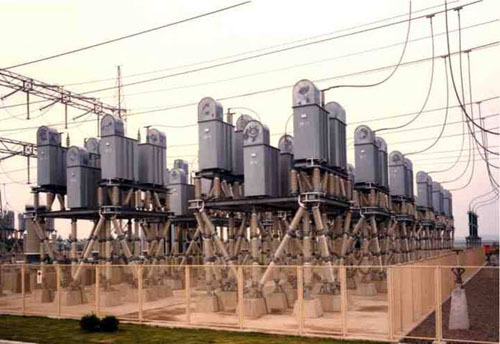 Of metal-clad or metalised design, they include explosion-proof metering voltage transformers for railway vehicles. 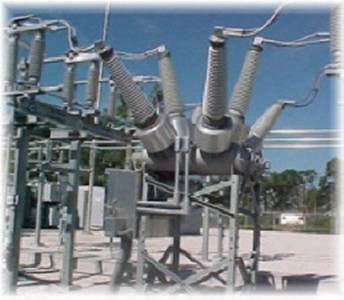 RITZ offers low-voltage instrument transformers of up to 1.2kV. 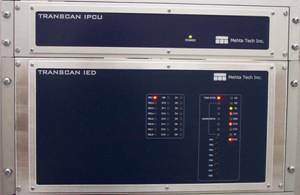 Our special instrument transformers for measuring include three-phase CT, laboratory current and voltage transformers, and voltage transformers. 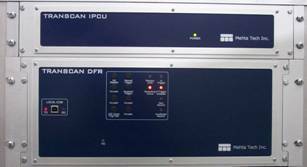 We also provide instrument transformers for bill / tariff metering, and damping inductance devices against ferroresonance. 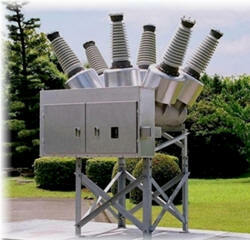 We provide cast-resin insulated power transformers of up to 36kV and 20MVA. RITZ cast-resin SIS solid-insulated bus bar systems are available up to 72.5kV and 7,000A. They are especially useful for transmission of higher currents and/or limited space requirements, providing a cost-effective and save alternative to parallel-connected cable systems, metal-enclosed bus bar or bus duct systems.